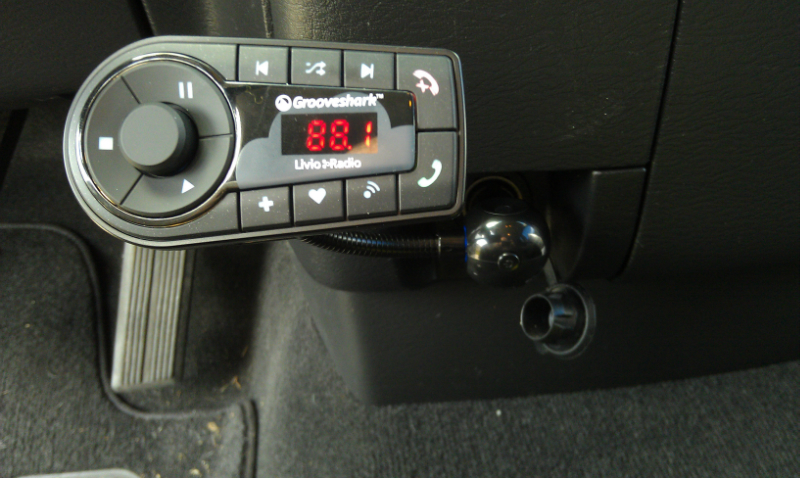 Read our initial review of the Grooveshark Bluetooth Car Adapter. ENTER THE CONTEST AT THE FOLLOWING LINK. Thanks to Livio Radio for making this contest possible. Good luck to all.